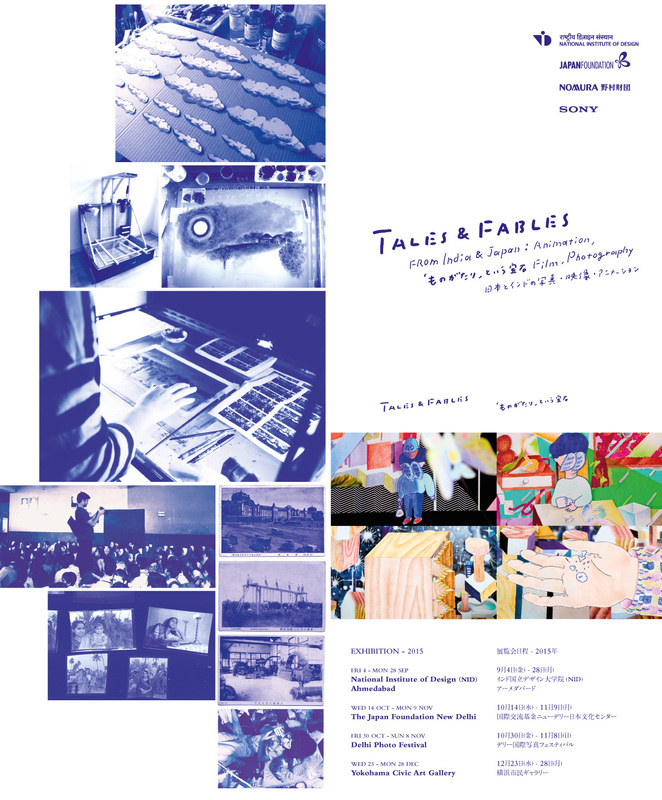 You are cordially invited to TALES & FABLES from India & Japan: Animation, Film & Photography, which is an exhibition of selected works by 19 emerging & mid-career Indian & Japanese artists and collectives working in media arts, and is intended to function as an anthology of tales and contemporary approaches in storytelling from the two countries. Supported by: The Japan Foundation | Nomura Foundation | Embassy of Japan in India | Sony India Pvt. Ltd.